Hi, I’m Catherine Flick! I’m a Reader in Computing and Social Responsibility in the Centre for Computing and Social Responsibility at De Montfort University. I’m very excited about the social and ethical impact of technologies, and how we can make sure that development of a new technology creates a positive impact. I am (or have been) a part of several European Commission-funded projects on responsible innovation in technology, computer ethics, and related topics. I research video games and ethics, ethics of artificial intelligence and machine learning, and anonymous technologies such as Tor and the Darknet in my university-funded research time. I’ve given talks all over the world, on a variety of social/ethical impact of technology topics, for all kinds of audiences. I also write papers, and have a video games-centred blog and podcast site Not Just a Game. 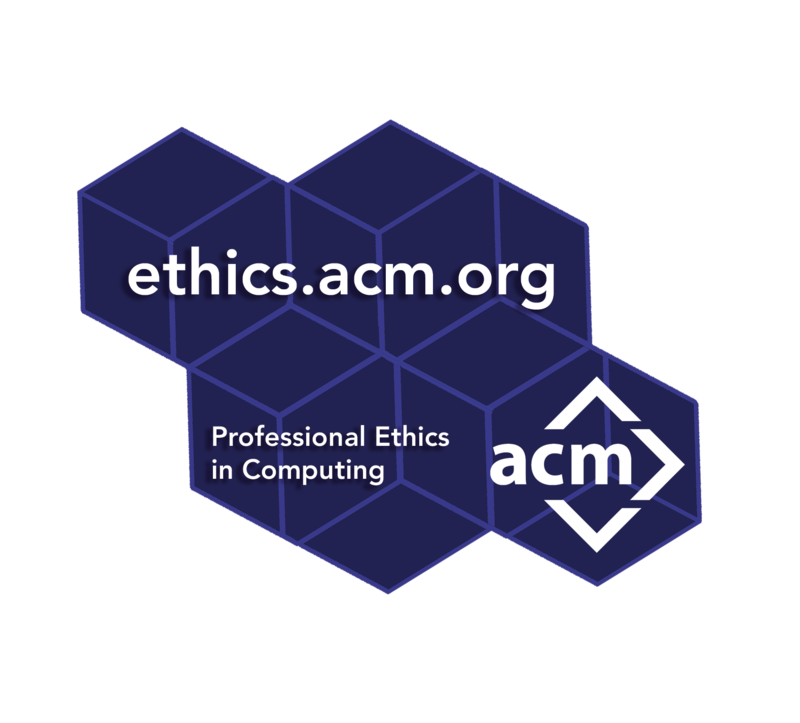 I’m on the ACM’s Committee of Professional Ethics where we are currently rewriting the ACM’s Code of Ethics. I teach computer ethics, research methods, and give occasional guest lectures and keynotes on responsible innovation, ethics of AI/ML, video games, fanfic, and other social impact of technology topics. Why “liedra.net”? I’ve had this domain for a very long time and it’s become intertwined with my academic life. So here you get a bit of academia, a bit of me, and some of the fun things I get up to outside of my teaching. Fothergill, B. T., Flick, C.
A big update to my site today - I have been busy working on a lot of projects and I thought it’d be a good idea to give an update to those who come to visit. I have a lot of small projects going on alongisde the bigger ones right now. Current papers being written: ACM Code of Ethics Draft 3 paper (CACM) Video games and emotions, building on my ETHICOMP talk (aiming at New Media & Society) Pokemon Go and autoplay (aimed at a special issue of the Journal of Gaming and Virtual Worlds) Horizon Scanning paper out of Responsible-Industry work (Sustainability) One of the (hopefully many) papers coming out of the Darknet drug study I’ve been doing I am going to be submitting some talks to PAX East and other places as well. On peer assessment in second year modules. A post my D&D group should not read. Why on earth would I want to do that?! Creation of digital games and an audio toolkit to raise awareness of hearing loss and simulation of hearing loss and hearing aids. This is a project looking to refresh the ACM’s Code of Ethics - which hasn’t been done since 1992. This project, the successor to Responsible-Industry, looks at integration of responsible innovation practices in the cyber security, nanotechnology and biomedicine industry sectors. 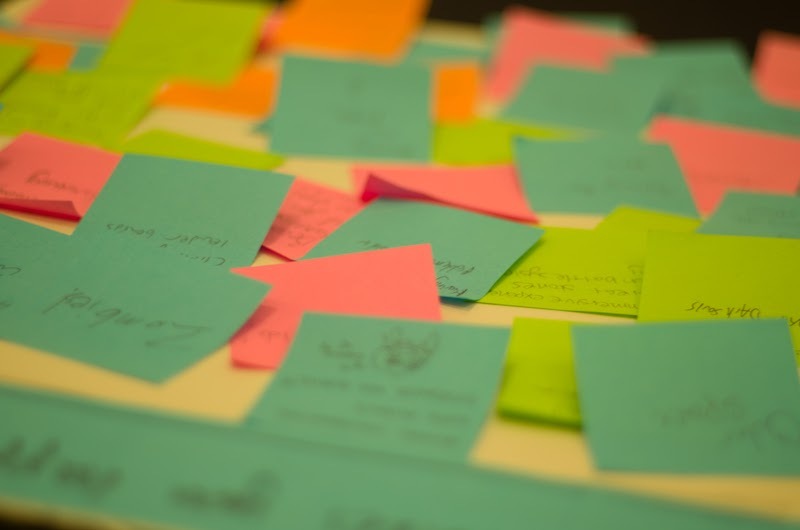 This project, the successor to COMPASS, looks at integration of responsible innovation practices in large industry, focusing on the Smart Homes and Smart Health sectors. This interdisciplinary project looks at the sale and composition of new psychoactive substances (synthetic cannabinoids) on the Darknet. A responsible innovation hub that brings together multiple projects including the FRRIICT project. 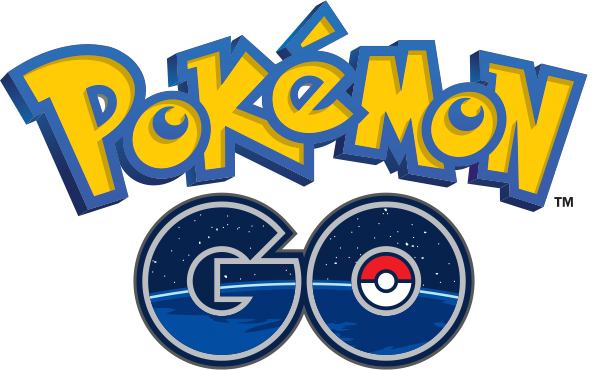 This project looks at the perceived benefits of Pokémon Go on mental health. This project looks at implementing responsible innovation in the ICT for health and ageing industry sector. This large scale, longitudinal project looks at the social and ethical impact of video games through players’ experiences. I supervise Final Year Projects. You can find my project proposals here. I dance Cotswold Morris and Molly with Black Annis. I am walking the Leicestershire Round - 100 miles around Leicestershire - with some friends for charity. We are raising money for LOROS - Leicestershire and Rutland Hospice. Here’s a map of some of the photos from our walk!